Generate new brand awareness for Cambridge Audio amongst a younger demographic and promote the new portable speaker range whilst demonstrating an engaging brand personality. 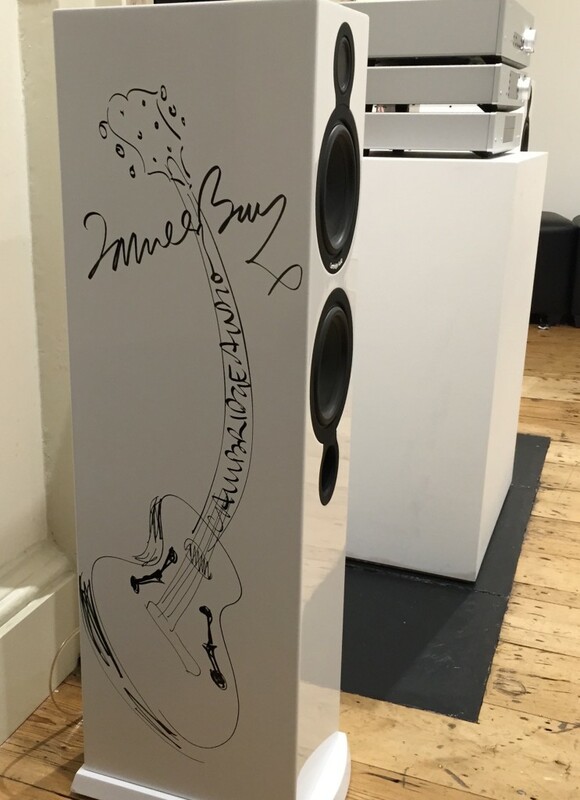 Cambridge Audio products are designed to enhance every musical moment, turning it into something special. Based on the insight that 74% of millennials enjoy the shared experiences of events, we decided to find an already brilliant music moment and show how Cambridge Audio could make it even more special. 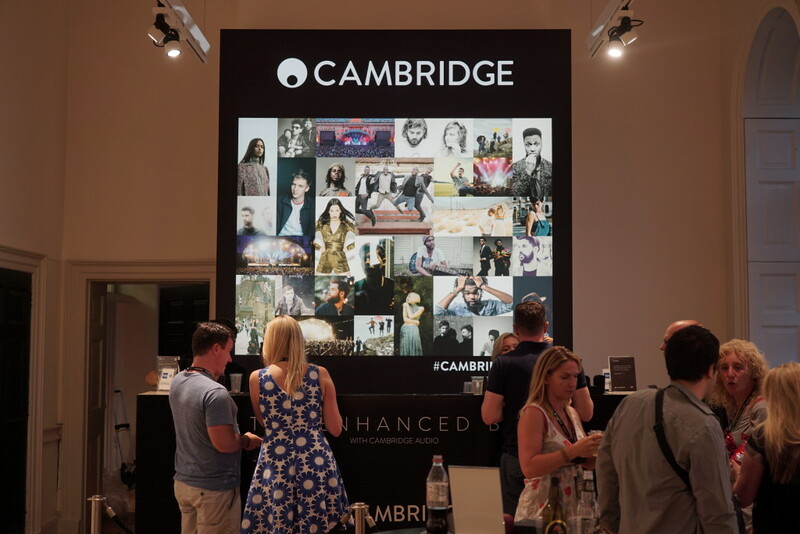 Understanding that Cambridge Audio wished to reach a 25-34yr old aspirational audience, we chose to activate across the Summer Series at the iconic Somerset House – a high caliber music event with a natural fit to the brand’s audience, values and objectives. Featuring 11 live performances during July, including George Ezra, Nick Mulvey, Belle & Sebastian, James Bay and Jesse J, and pulling in audiences of over 30,000, the Summer Series is one of the most anticipated summer music events in London. The output was the Cambridge Audio Enhanced Bar – an exclusive interactive drinks reception and private bar that would welcome 200 guests each evening of the series. In line with Cambridge Audio’s dedication to enhanced experiences, everything in the space was designed to provide an augmented experience. 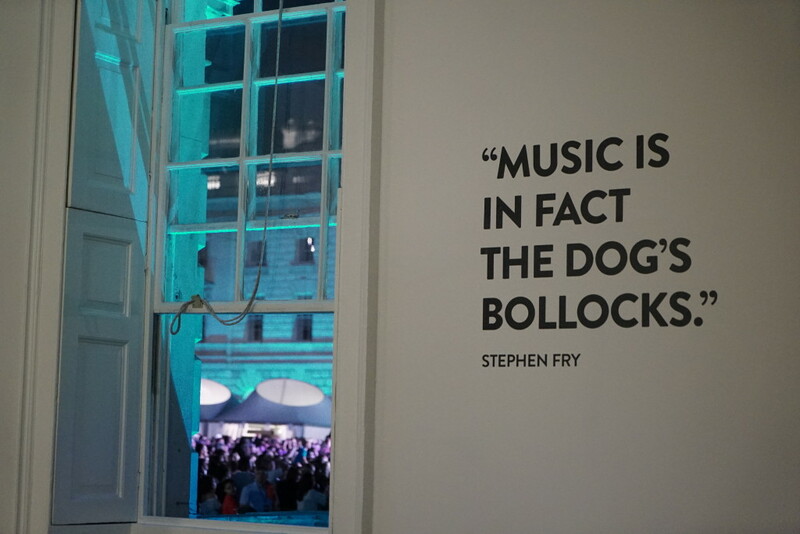 With emotive music quotes by respected music industry figures on the walls, guest appearances from the Summer Series artists, elaborate cocktails, competitions to win speakers, branded playlists, phone charging stations, sunglasses giveaways, lanyard packs and even a luxurious loo experience, the Cambridge Audio Enhanced Bar was understandably a raging success. 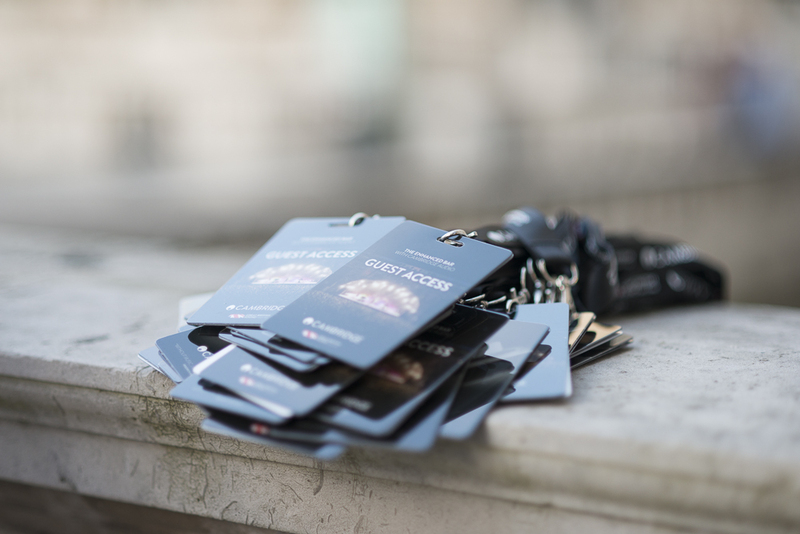 Exclusive content and competitions were run on social channels in the lead up to the event and USG content was encouraged during and after the campaign. “Big Fish enabled us to create such a fantastic experience for our guests in The Enhanced Bar at Summer Series because they have an instinct for what makes a meaningful music partnership so you can 100% place your trust in their expertise. Backed by detailed insight, Big Fish steered us in the right direction for our audience which enabled us to generate awareness in a new market whilst not alienating our existing fans which was hugely important to us. They facilitated a great working relationship between ourselves and Somerset House which meant that everyone could be open, honest and efficient in delivering a campaign that generated results for both parties.